The boys have been working very hard to prepare the music for our Spring Concerts this year. The two evenings have different programmes so you will need to check carefully on which evening(s) your son is playing. Wednesday 21st March: Big Band, Brass Band, the Senior Choir, the Guitar Ensembles, Crescendo Strings, the ‘Cello Ensemble and the Senior Wind Band. 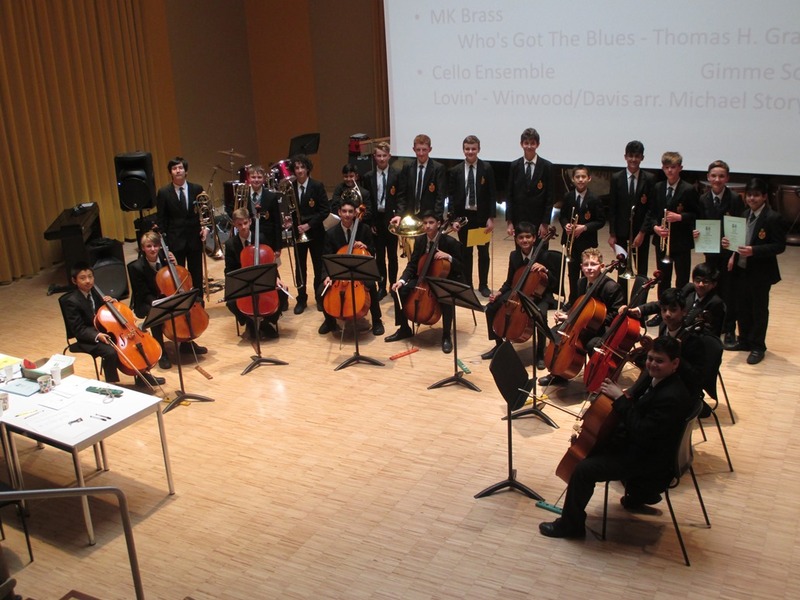 Thursday 22nd March: Senior Orchestra, Senior Strings, Senior Brass Ensemble, Friday Band, Piano Quintet, the Junior Brass Ensemble and the Saxophone Ensemble.